How do you get started on the road to saving? While you can't frugal your way to wealth, you CAN learn to be more efficient, and author Scott Trench joins us to share the first steps in his roadmap toward wealth. We'll talk about building the foundation you'll need to amass wealth...namely, how to save your first $25,000. Surprisingly, it isn't all just about focusing on your income, according to Scott. There are some ways you can make cuts in your life that will help you grow money faster. In our headline segment, one of our hosts goes off the rails today, as we talk about advisors who are unscrupulous. Thinking about hiring a financial advisor? Maybe you want to listen to this discussion first. 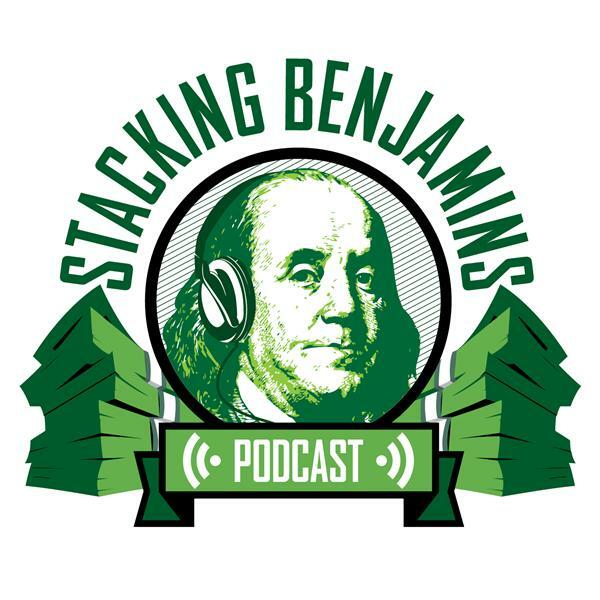 Then in our second headline, we tackle another 401(k) fee lawsuit, but the guys surprisingly come down on the other side of THIS lawsuit than they have lawsuits brought up on the show in the past. Of course, that's not all. We also throw out the Haven Life line to a lucky caller and answer your letters. We can't forget that Doug's always waiting in the wings, and as always, has trivia on today's show.